Weldy is a solution for welding map creation and welding data management. Weldy can work immediately upon receiving the engineering ISO. Automate the extraction of weld information and weld mapping to quickly create drawings and manage information with fewer people. 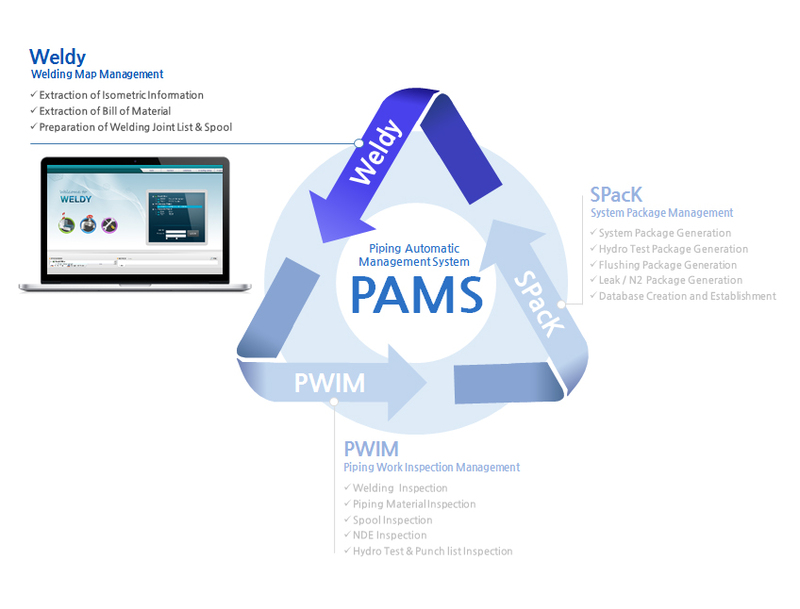 All welding information generated by Weldy is linked with PWIM for welding inspection management system, ensuring continuity and accuracy of data and realizing efficient construction management. 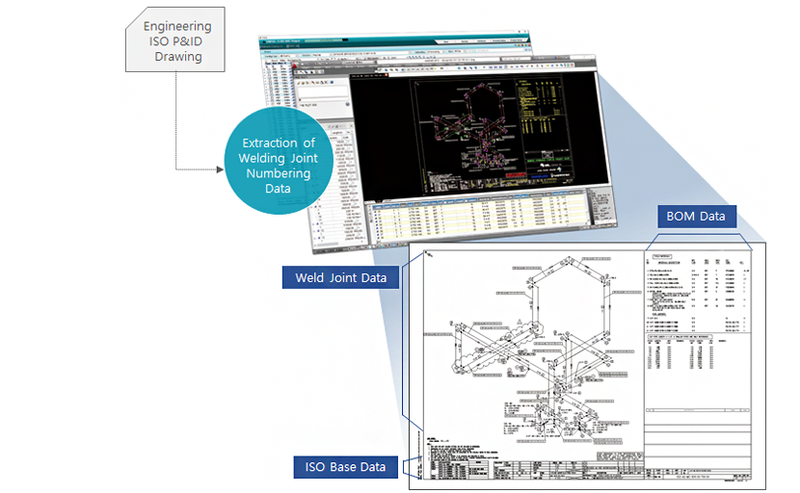 Weldy automatically extracts weld joint information and material information from Engineering ISO drawings, so you can perform weld mapping immediately without entering any information manually. Cooperation with existing customer's management program. Management of ISO BOM History / Summary with ISO Revision status. Visualization of welding joint status on real-time. Exporting and automatic information assigning of the 3-Dimensional engineering data from PDS / PDMS / SP3D / existing management solutions. 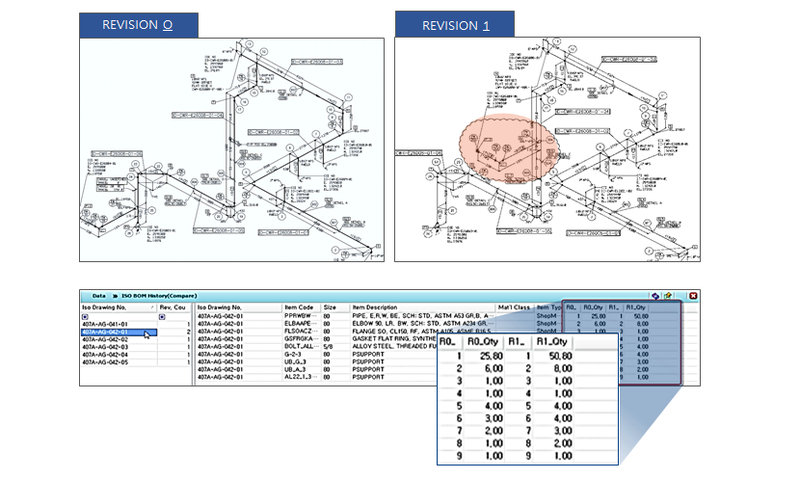 Drawing Welding/ Bolting/ Support Joint map to ISO. Cooperation with PWIM, Welding status about joint and inspection work process can be visualized. Using divided multi window can compare the data revision status. All of pre-existing data (joint No. / Spool no. etc. of Before ISO) can be attached to revision data. 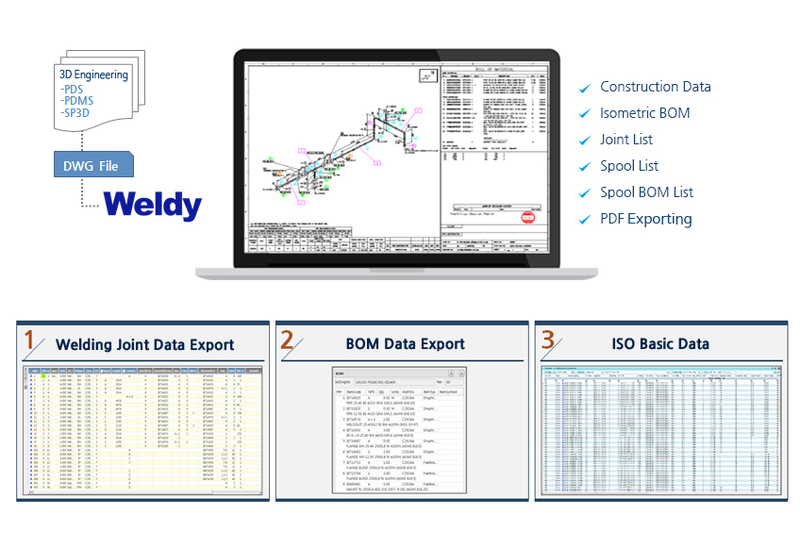 Both revised BOM data and existing data can be managed by Weldy together.